My core philosophy in life is summed up in one phrase: “The biggest obstacle to your success is YOU”. In addition to information and data, success requires Self-Discipline, Self-Motivation, Perseverance, Commitment and Passion. 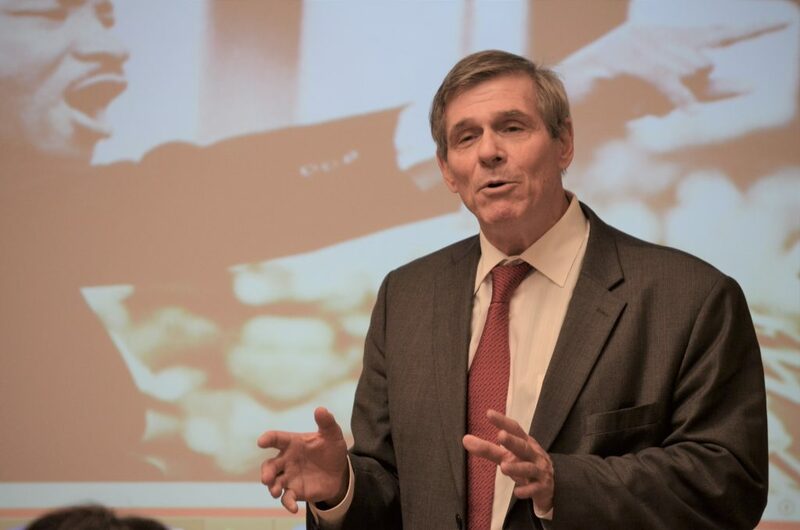 Besides having over 45 years of real Global Business Experience, my primary strength is inspiring students to recognize their full potential. In today’s advanced technological world, Globalization is no longer just the process by which businesses/organizations develop international influence or start worldwide operations. Globalization has become a real-time synchronization of businesses on a multi-national scale. My education and training events focus on more than developing knowledge; but also, positive and proactive attitudes. The Planet Earth is now truly connected using Information Technologies like: IOT (Internet of Things), VR (Virtual Reality, AR (Augmented Reality), RPA (Robotic Process Automation), AI (Artificial Intelligence), Blockchain Security, Holographic Projection, 3-D Printers, Social Network Communities and many more rapidly developing IT systems. I offer over 100 Courses, Workshops, and Seminars; as well Executive Coaching Sessions, focusing on topics ranging from basic business operations, communication skills, to advanced applications for an ever-expanding list of IT Technologies. Copyright (c) GLOBAL EDUCATION AND TRAINING CONSULTANTS. All Rights Reserved.